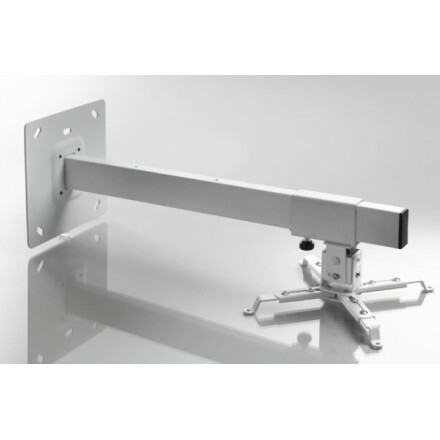 Support wall ceiling Multicel WM1200 Wall brackets. Sold only in France, delivery to the ground floor. No delivery in the Islands. Support wall ceiling Multicel WM600 Wall brackets. Sold only in France, delivery to the ground floor. No delivery in the Islands. 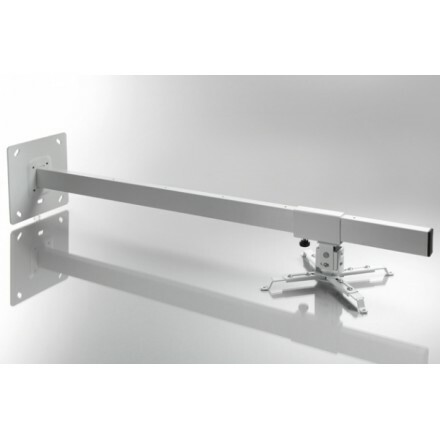 Support wall ceiling Multicel WM800 Wall brackets. Sold only in France, delivery to the ground floor. No delivery in the Islands. Support wall ceiling Multicel WM1000 Wall brackets. Sold only in France, delivery to the ground floor. No delivery in the Islands.